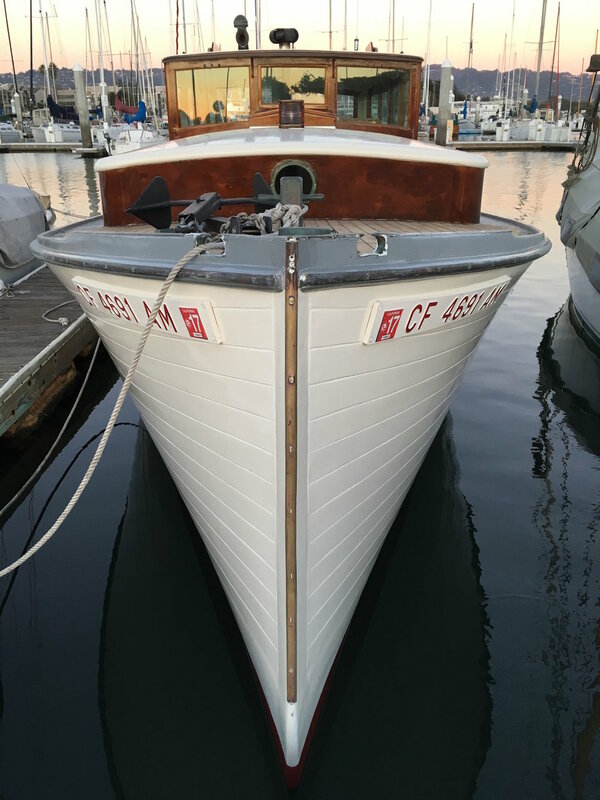 OWN a classic wooden vessel and experience another life of adventure and love. These boats will teach you things about yourself and change the way you view the world. You will have memories and moments with friends and family that you will never forget. A wooden boat has a soul. BLACKWITCH FOR SALE RECENTLY REDUCED PRICE!